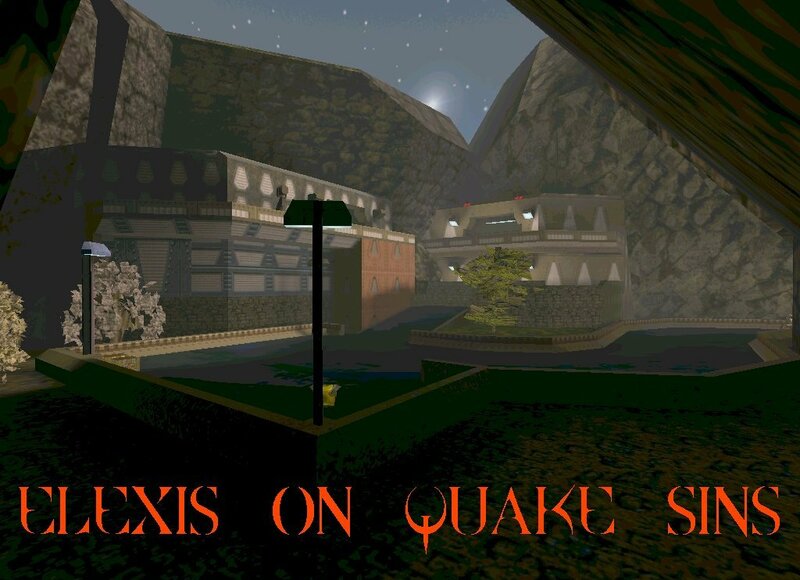 Grab some popcorn and try out a pair of maps from Madfox. 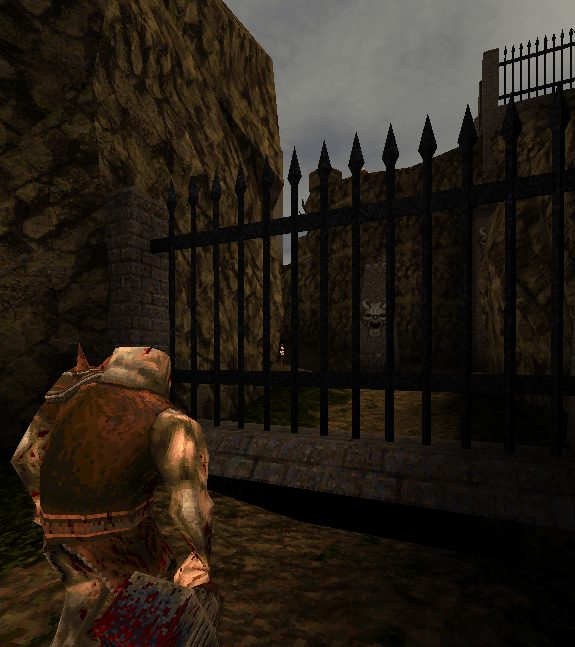 The Gorge is based on a map from “Sin”, a classic FPS released in 1998. 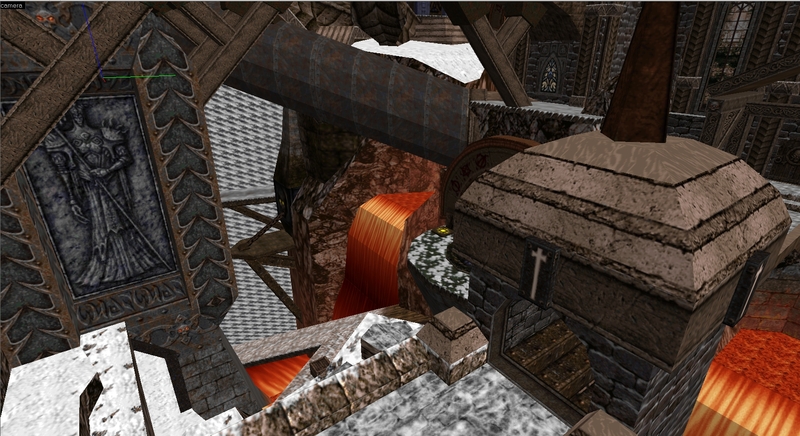 Check out the additional screenshots and download from the Sin’s Gorge homepage. Long in the making, Four Feather is a medieval castle with a Russian flair, new monsters, and an intriguing skybox, “an ancient rune fallen out of the grip of the old one into a fragment of time in the quake universe”. Both maps feature a number of static models. Madfox is known for using these to add detail and sometimes animation. 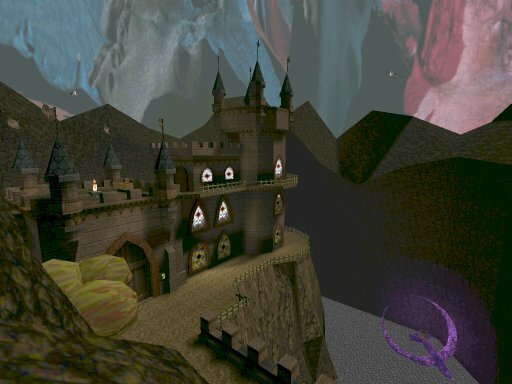 The classic idea of the Quake player slipgating through realms is turned on it’s head in the Rift project. Instead of the player teleporting, large chunks of the level slip in and out of existence around the player! Large teleport volumes bring together pieces from different times. This I want to see! Mutating in various forms from the original RMQ project, the current incarnation is based on the Arcane Dimensions codebase. Go see the screenshots from the pack of maps in development. Tronyn communicates from a distant realm. Besides dropping off a few tantalizing teaser pics of epic maps-in-progress, Tronyn is contemplating the final form of the Drake mod after years of absence from mapping. Drake sports a variety of dragons to bring serious concern to the player from the sky, along with archers and other visitors from the Hexen 2 universe.